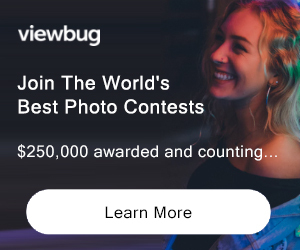 Entry Fee: MEMBERS | $24 for the three images. NON-MEMBERS | $38 for the first three images. Center Forward marks our annual open themed call for entry and award open to all subject matter. We are looking for the best in contemporary photography. All capture types; subject matter and photographic processes are eligible to submit. Aline Smithson is a celebrated photographer, educator, and founder of, Lenscratch, ranked in the 10 photography related blogs by Wired.com. Hamidah Glasgow is the Executive Director of The Center for Fine Art Photography. Founded in 2004 by photographers, The Center for Fine Art Photography is a nonprofit 501(C)(3) photography organization. We provide support to photographic artists through exhibition, solo exhibition, promotion, portfolio reviews, publication, education and connection to a large community of other artists, curators, gallery owners and photographic professionals. Open Tues-Sat, Free. 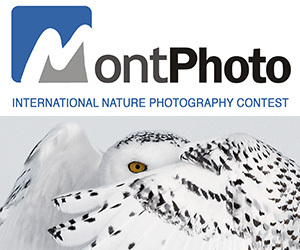 Honorable Mention Awards: 1-year membership and image submission to a Call for Entry at C4FAP. Invitation to complimentary portfolio reviews, lunch and portfolio sharing on the reception weekend. NEW! Submission of 12 images and over qualifies the artist for a review of the work submitted with the Executive Director of C4FAP, Hamidah Glasgow. COPYRIGHT: Each artist retains all copyrights to their own images. Artist’s recognition is provided with any use. USAGE RIGHTS: By submission for jurying, artists whose submissions are chosen for the exhibition grant The Center for Fine Art Photography the right to use their images for the purpose of promoting the artist, promoting the Center’s programs, promoting exhibitions and subsequent display on the Center’s website of current and past exhibitions. Promotions and images may also be placed on social networks for The Center for Fine Art Photography with artist credit. Artists grant the use of their image(s) as stated without further contact or compensation from the Center.